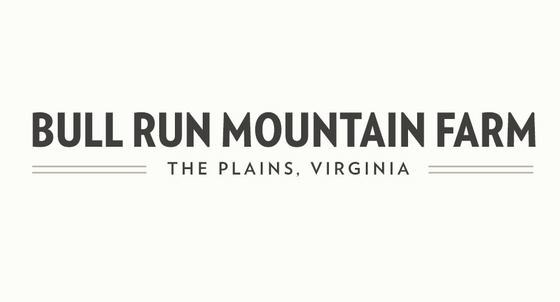 Meticulous created a website to help Leigh Hauter and Bull Run Mountain Farm connect with their customers with easier to access information and a content management system to allow the farm to update the site without needing to call us. This project currently has no visible pieces in the portfolio. Check back soon!